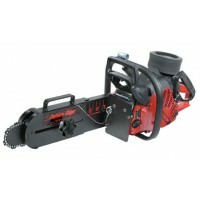 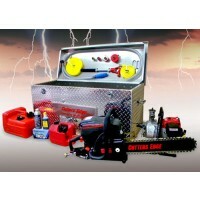 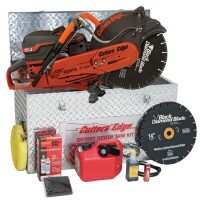 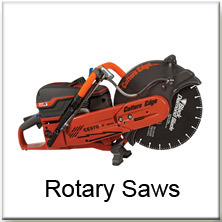 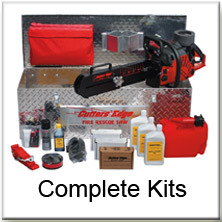 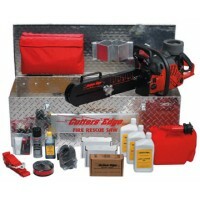 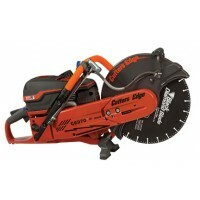 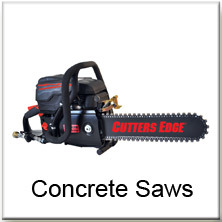 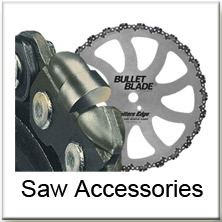 Cutters Edge is a US based manufacturer of multi-cut and rotary rescue saws used in structural fire fighting building entry, urban search and rescue (USAR) and tactical operations. 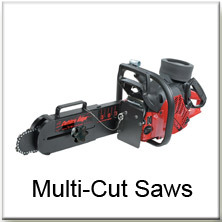 Cutters Edge has introduced the CE2172RS MULTI-CUT® Fire Rescue Saw, the first of three MULTI-CUT® Saws featuring a new engine that delivers 10% more horsepower with higher torque. 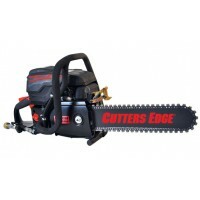 With Cutters Edge technology this new design engine not only delivers more power but also generates fewer emissions and is more fuel efficient.